Sometimes we just take them for granted … they arrive in our mailbox, each chocked-full of ukulele tips, tricks and news from across the globe. When “Issue 13” recently arrived we stopped and wondered, gosh maybe all of our ukulele pals don’t know about them! Here goes with news about three great ukulele magazines that are delivered the old fashion way – by mail (and they are available on line as well). 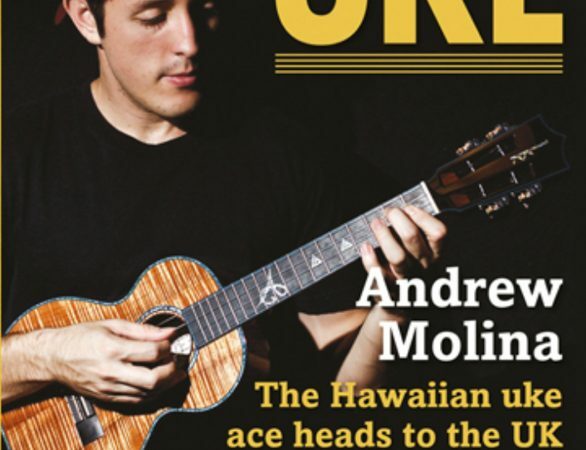 UKE – The UK’s Ukulele Magazine – This publication just keeps getting bigger and better! One of our favorite features is an ongoing interview series spotlighting each of the members of the Ukulele Orchestra of Great Britain. It’s fun getting to know these talented and sometimes whacky musicians. 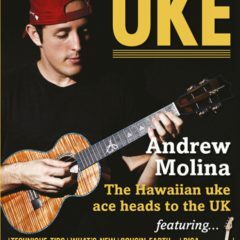 While this may be “The UK’s pre-eminent Ukulele magazine!” it is taking the uke world on by storm! 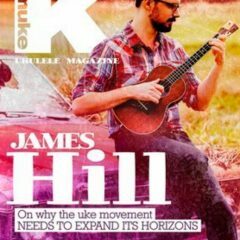 Kamuke – We move on from the UK to Australian to find another one of our favorite uke publications – Kamuke. 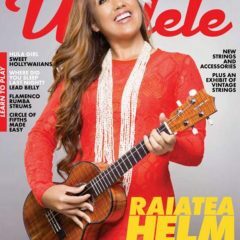 This uke-savvy publication is cover-to-cover quality content and it even fits into a ukulele case. How cool is that? Ukulele – Brought to you by the fine folks at StringLetter Publishing who also produce popular publications like Acoustic Guitar. Ukulele is a great resource for uke players of all levels and is accompanied by a robust website.